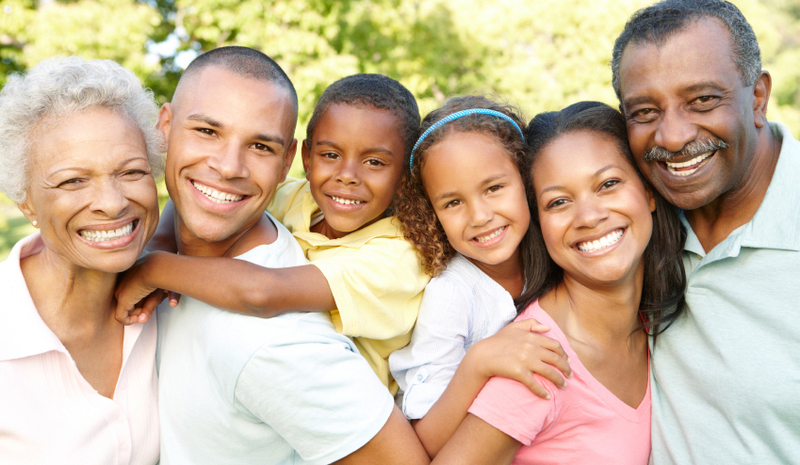 Flufree.com | Be FluFree with Passport Health Flu Clinics – Passport Health makes it easy to be FluFree. 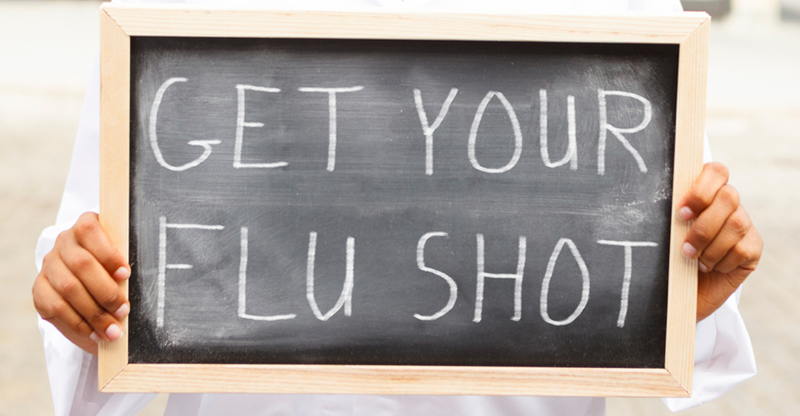 Schedule an on site flu clinic this flu season. Passport Health makes it easy to be FluFree. Schedule an on site flu clinic this flu season. Crushing aches. Nausea. Chills. Fever. You know the symptoms of flu. No work. No play. No family time. But you haven’t had the flu in years. Why bother with a vaccination? Because we all want to be FluFree. 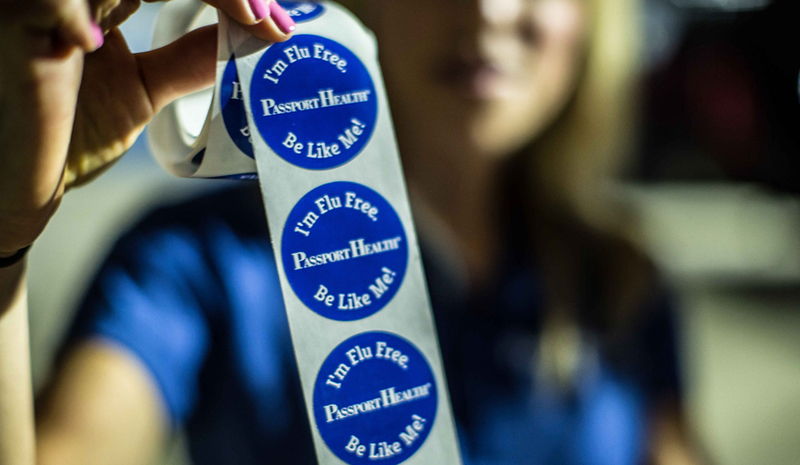 Working to increase access to flu vaccines and participation in flu events, FluFree partners with employers, government agencies and communities to crush influenza and its punishing impact. Take a shot at stopping the flu. Be FluFree. Why get your annual flu shot?